Get alerted about your grain bin overflowing- before it happens. 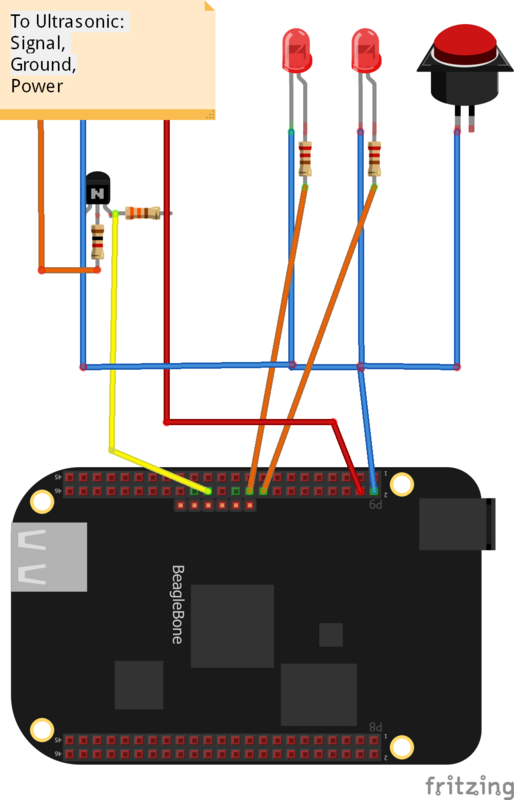 The plan was simple: connect a Beaglebone black to the internet and push notifications and data with Blynk. Read data from a ultrasonic sensor periodically and filter out the data. MaxBotics' sensors use serial communication- although it must be inverted in order to work properly. This will require some inverter circuit that functions at 3.3V.